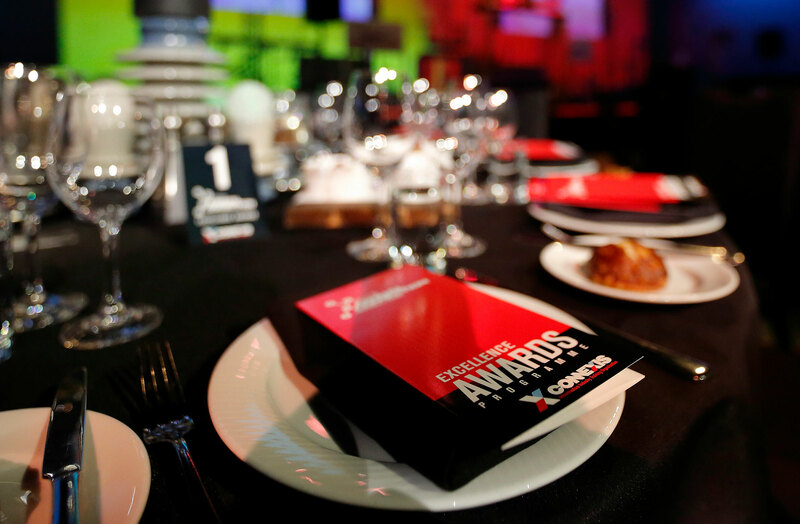 This iconic event is the highlight of the Energy Industry calendar and showcases the talents of its brightest stars. 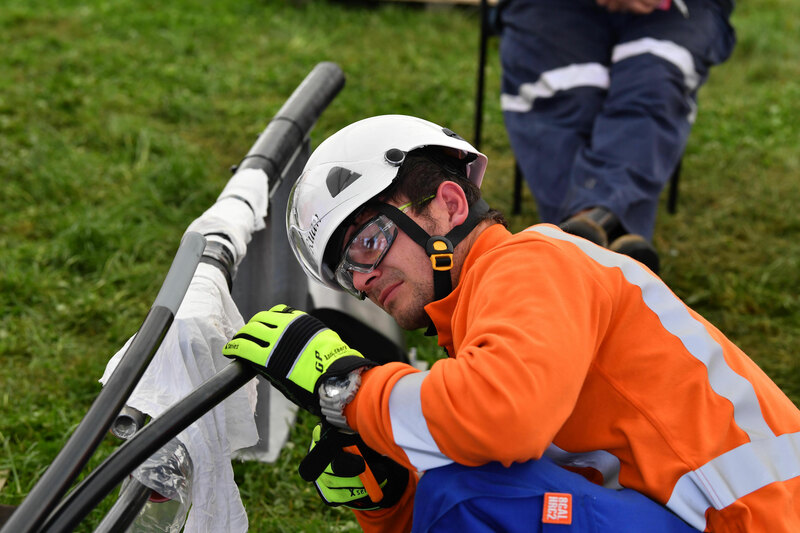 Featuring three days of intense cable jointer and line mechanic competitions with teams from all around New Zealand battling it out. 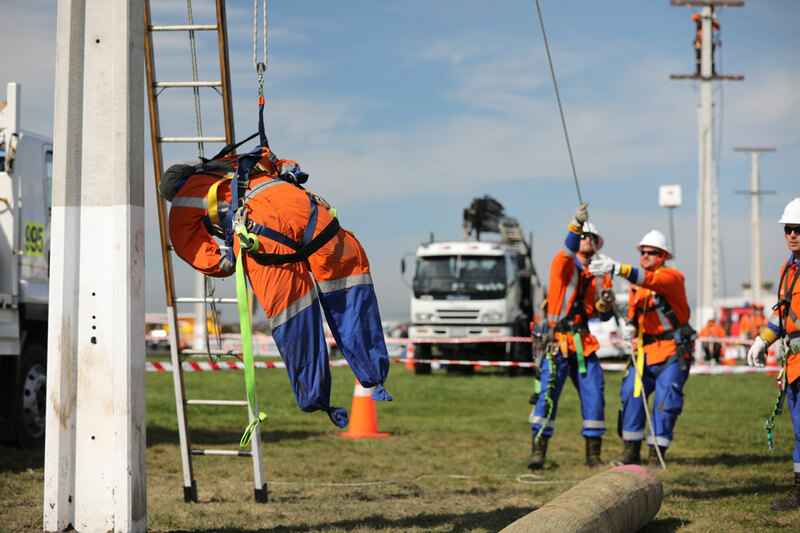 Events include a pole top rescue, team building and first aid competitions, as well as a pit rescue and spike gun event. 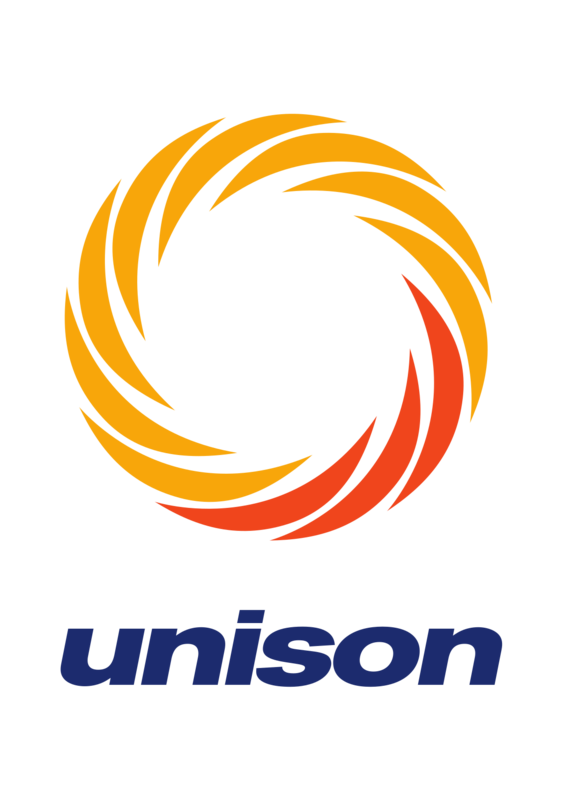 Annual Connection is the only platform of its kind in New Zealand of the Electricity Supply Industry. Bringing together suppliers and key industry players, in an environment that showcases the skills and technology that are practically and physically required to keep the power flowing. Annual Connection attracts a wide range of industry representatives from across New Zealand and features a range of high-profile events over three days. These include: Cable Jointer Competition Line Mechanic Competition, a Suppliers Expo and the Excellence Awards Dinner. Showcase new technologies and innovation.